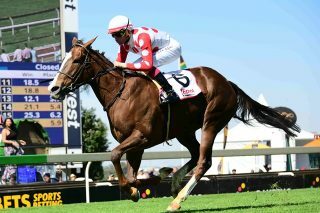 Facing him today is ensuring there are no issues at the Royal Race Day at Turffontein, which will be attended by Princess Charlene of Monaco. An old face has returned to Phumelela, bringing with him a new broom to sweep in some changes. 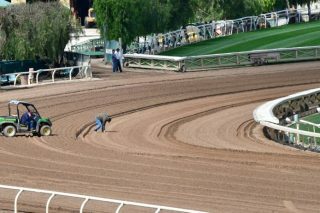 Last Saturday’s Derby meet was a day to remember. The reason? 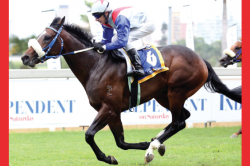 Immaculately turned out horses and freedom to ride tactically are the keys to success. 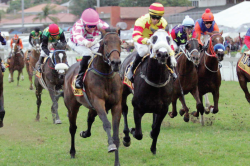 The Royal Race Day at Turffontein will raise funds for the Gugulesizwe Primary and Lesabe Primary Schools. 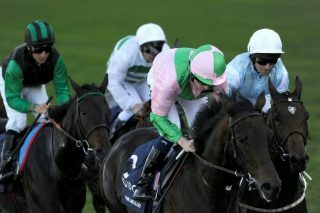 Paradox: jockeys need strength but have to keep food and drink intake down. 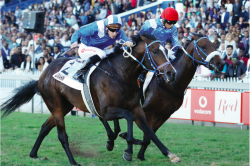 Meanwhile, there are two strong bankers in today’s Turffontein Pick 6. 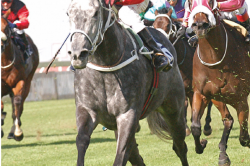 Billy Silver could have the edge in the hotly contested grade 2 sprint. 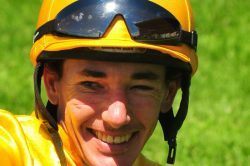 Meanwhile there’s another Strydom in the irons at Fairview. 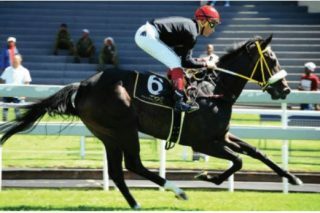 Rock The Globe had run on well for second on his racecourse debut, and, despite a wide draw over the 1400m, went off as the 22-10 favourite. 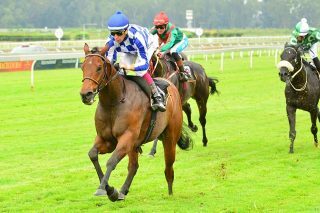 This gelding was a decisive winner in his penultimate outing and followed up with a second in a 1600m MR 71 Handicap. Evening Bell rings out an exotic banker tune. As such, his preparation must have been a li le rushed, but the fact that he is running at all means that he must have been showing up well. 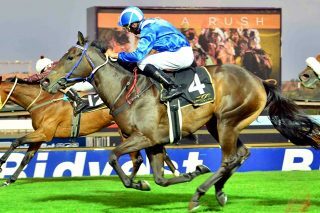 De Kock pair could dominate Derby Trial. 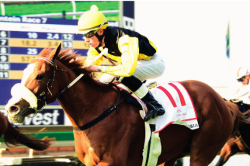 Jebel Ali warm-upfor Super Saturday. 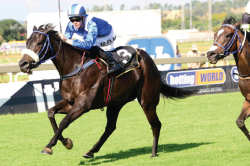 By rating the race this way, Nafaayes runs to the mark of 103 she achieved in winning the Fillies Guineas. 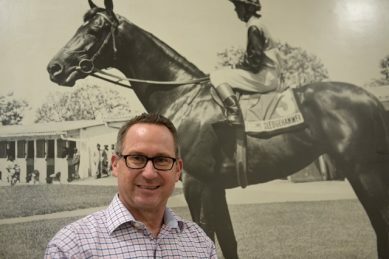 After four operations he hopes to return to riding. Dennis Drier-trained Salimah has been threatening a second career win. He certainly has the pedigree. 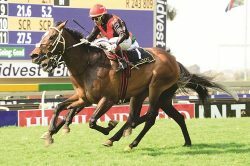 Mike de Kock has nominated all four of his top three-year-old colts in Soqrat, Hawwaam, Barahin and Alyaasaat, as well as Noble Secret and Cascapedia. The trend was set in the opening race. 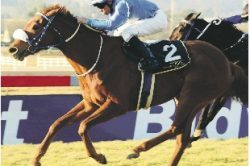 Bargain Return Flight wins second Grade 1 race in SA Fillies Classic. Scott also reiterated that while the price structure of the printed ComputaForm will be reviewed, online edition prices will remain unchanged.